We are Asheville Realtors for savvy buyers of homes, land and real estate here in Asheville NC. As experienced local Realtors we work harder to find our clients better Asheville homes at better prices here in the greater Asheville NC area. 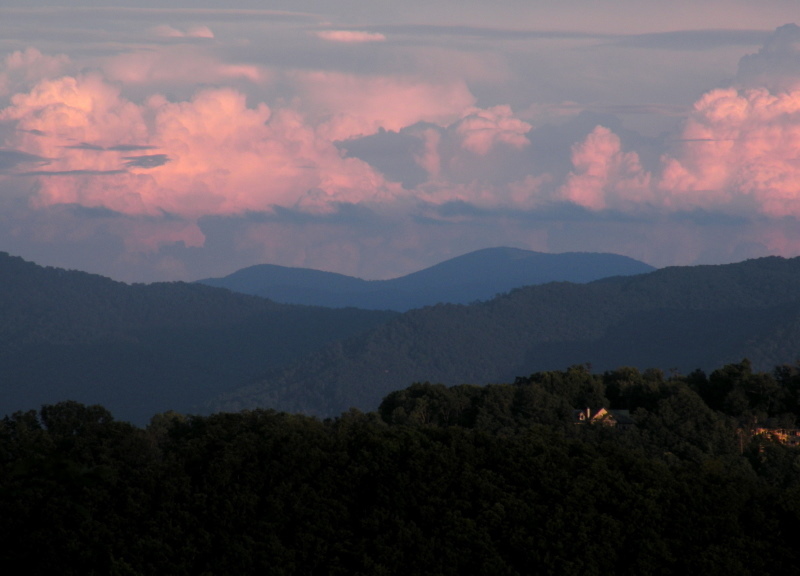 Let Green Mountain Realty be your experienced Realtors for homes and real estate in Asheville NC.